A class focusing on attracting pollinators and beneficial insects will be held Tuesday, Aug. 2 at 6:30 p.m. at the Fayette County Extension Service, 1140 Red Mile Place. As honeybees have struggled, the importance of pollinators and beneficial insects in our home gardens has become more prominent. Visitors will take home several small transplants. The cost is $15. Call the Fayette County Extension Service at 859.257.5582 to inquire about the status of classes before registering. Lexington Arboretum Horticulturist Jesse Dahl will lead walks through the gardens highlighting plants of particular interest at the time of each tour. On Aug. 3 and 17, the tours will focus on shade trees and water features. Tours start at the visitor center. The cost is $3. The Fayette County Extension Service will discuss many landscape worthy grasses with an emphasis on selections of native species Thursday, Aug. 11 at 6:30 p.m. Attendees will also receive three different plants to take home. The program will showcase photos of grasses in garden settings for planting ideas. The cost is $20 and will be limited to 40. The program will be the Fayette County Extension Service. 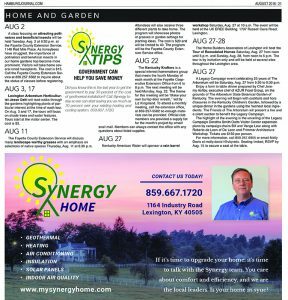 The Kentucky Krafters is a special interest homemakers group that meets the fourth Monday of each month at the Fayette Cooperative Extension Office from 6 to 8 p.m. The next meeting will be held Monday, Aug. 22. The theme for this meeting will be “Make your own burlap door wreath,” led by Liz Kingsland. 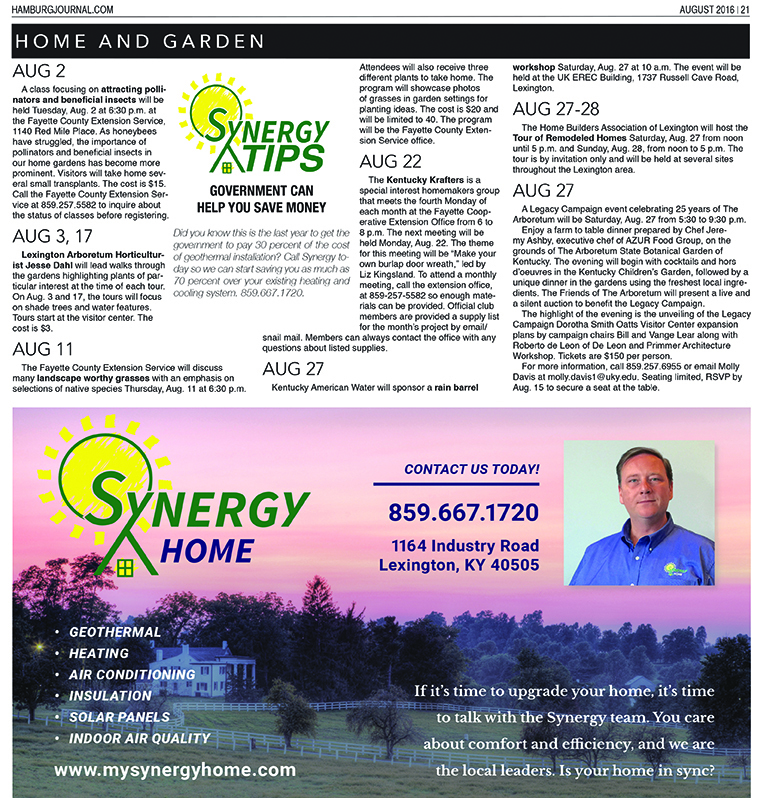 To attend a monthly meeting, call the extension office, at 859-257-5582 so enough materials can be provided. Official club members are provided a supply list for the month’s project by email/snail mail. Members can always contact the office with any questions about listed supplies. Kentucky American Water will sponsor a rain barrel workshop Saturday, Aug. 27 at 10 a.m. The event will be held at the UK EREC Building, 1737 Russell Cave Road, Lexington. 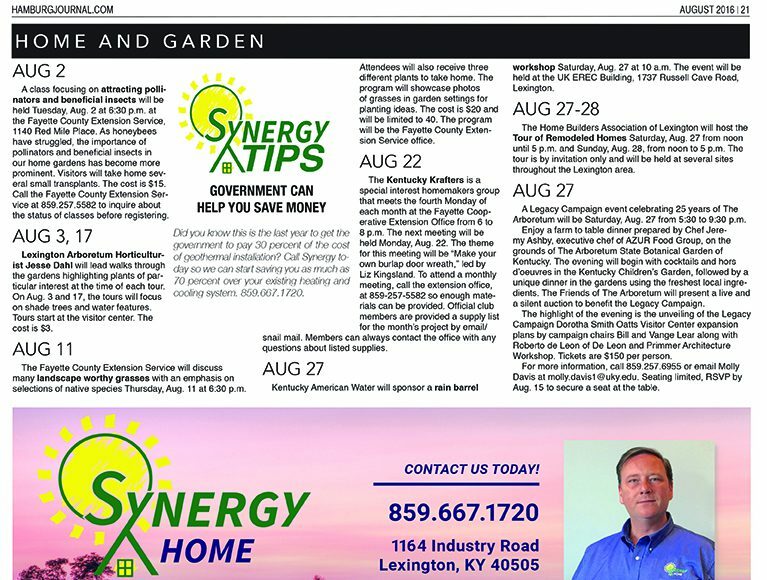 The Home Builders Association of Lexington will host the Tour of Remodeled Homes Saturday, Aug. 27 from noon until 5 p.m. and Sunday, Aug. 28, from noon to 5 p.m. 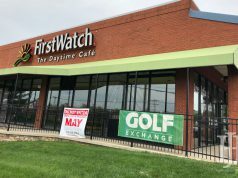 The tour is by invitation only and will be held at several sites throughout the Lexington area. A Legacy Campaign event celebrating 25 years of The Arboretum will be Saturday, Aug. 27 from 5:30 to 9:30 p.m. Enjoy a farm to table dinner prepared by Chef Jeremy Ashby, executive chef of AZUR Food Group, on the grounds of The Arboretum State Botanical Garden of Kentucky. The evening will begin with cocktails and hors d’oeuvres in the Kentucky Children’s Garden, followed by a unique dinner in the gardens using the freshest local ingredients. The Friends of The Arboretum will present a live and a silent auction to benefit the Legacy Campaign. The highlight of the evening is the unveiling of the Legacy Campaign Dorotha Smith Oatts Visitor Center expansion plans by campaign chairs Bill and Vange Lear along with Roberto de Leon of De Leon and Primmer Architecture Workshop. Tickets are $150 per person. For more information, call 859.257.6955 or email Molly Davis at molly.davis1@uky.edu. Seating limited, RSVP by Aug. 15 to secure a seat at the table.